— Plastic rice kills woman in Sambalpur: No plastic element found in rice after examination at Odisha State Food Laboratory. — Odisha Student Congress dissolved, election to post bearers soon. 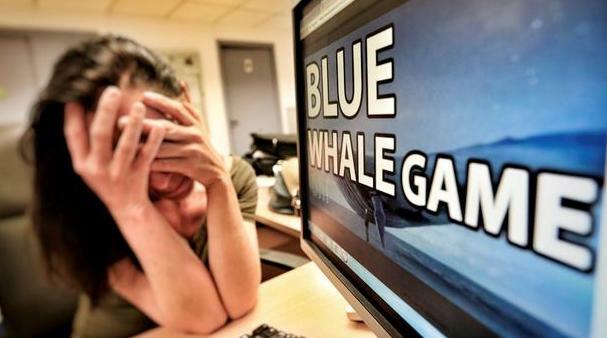 — Blue whale challenge: SC asks central govt to set up an expert panel for devising ways & steps to check the game. — BJP’s Jan Raksha Yatra underway in Delhi. — Supreme Court refuses to modify its earlier order on sale of firecrackers, ban on sale to continue. — Uber files appeal against London ban, hearing likely in December.